Limited Time : FREE SHIPPING on all orders. For the best bath experience, Try our Hundred percent genuine Turkish cotton bath towels, in a set of 6 towels ranging from 2 premium quality bath towels, 2 luxury hand towels, to 2 highly absorbent washcloths- Cashmere blue. 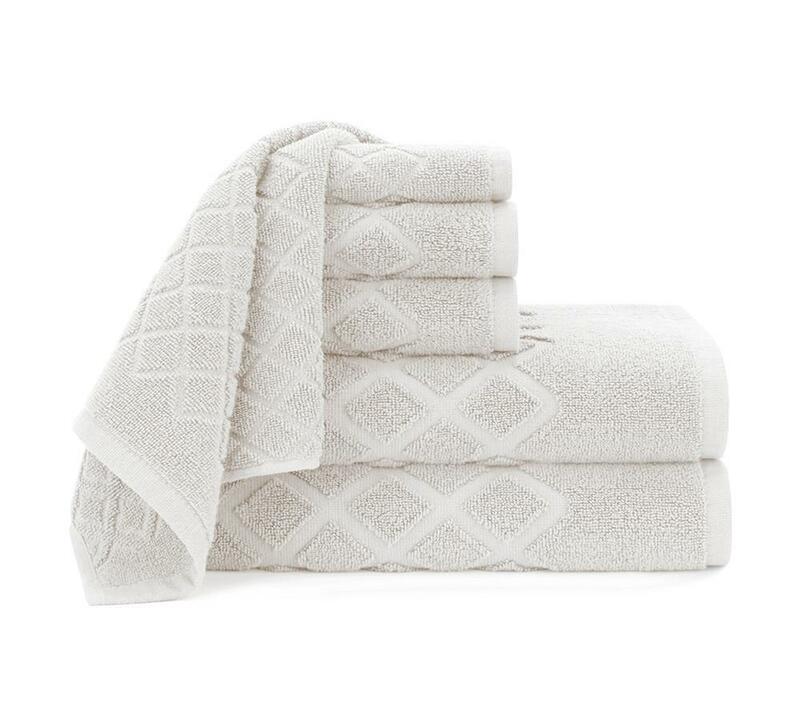 exceptionally Jacquard Bars Towel set in a contemporary textured woven design with superior drying ability. 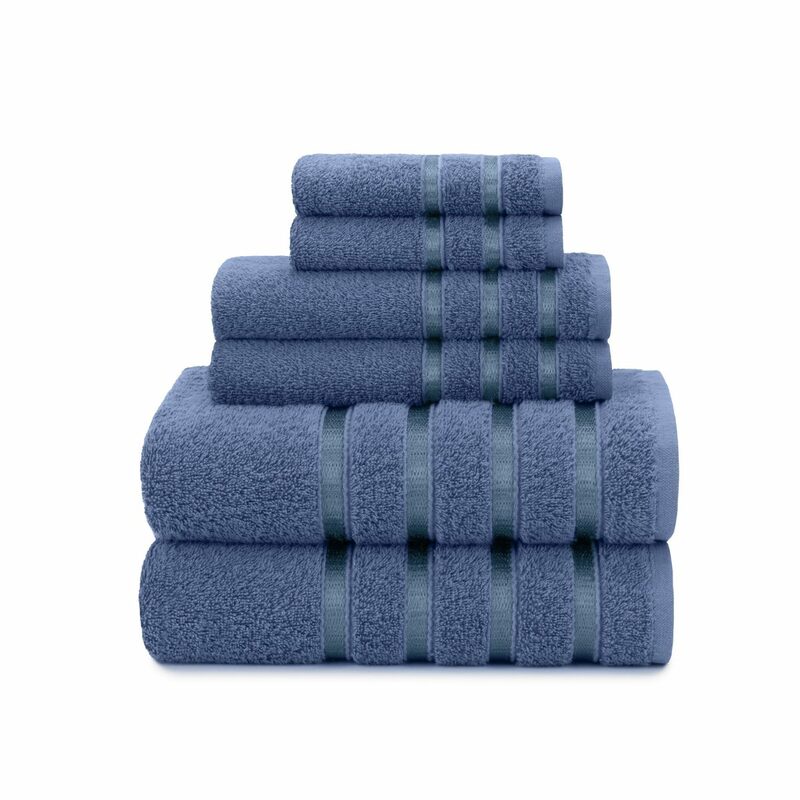 100% Cotton ultra soft and absorbent in fashion colors. 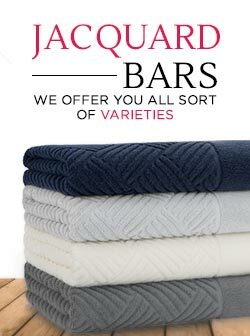 Our Jacquard bars towel set is made of cotton fiber. Perfect for everyday use. This towel set possess a superior drying capability with added moisture wicking skill. 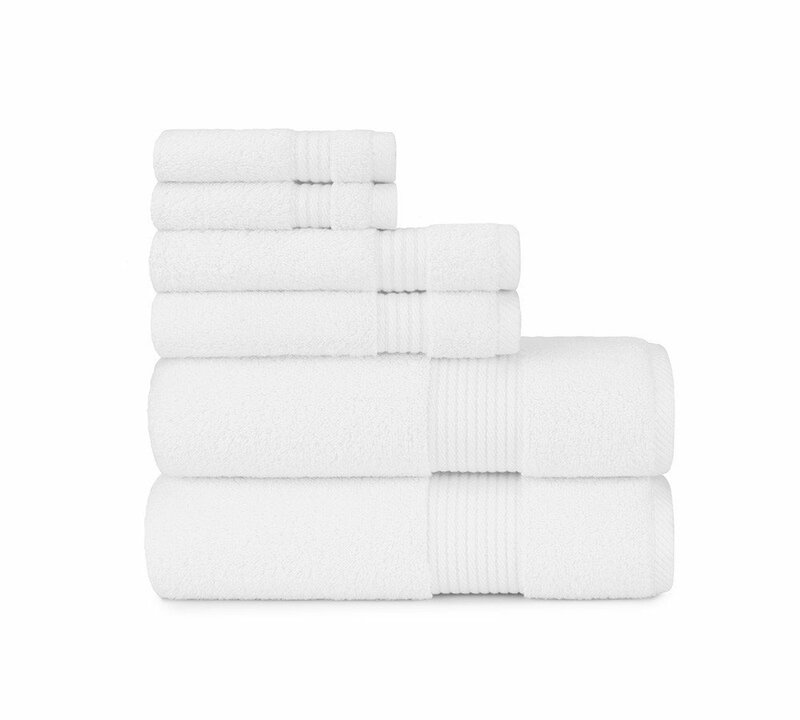 These are ultimately soft to the touch and so smooth to be patted against the skin. 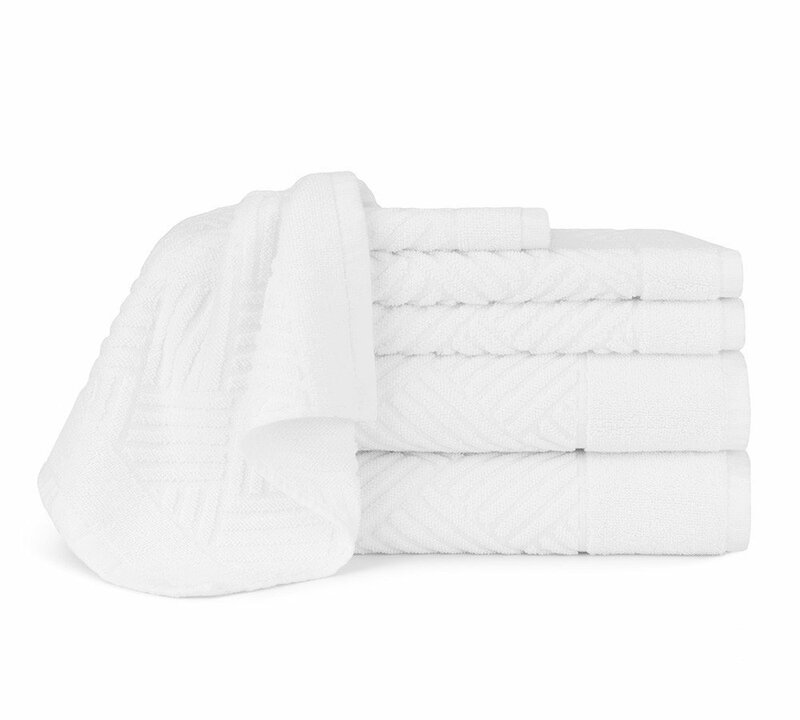 It attains moisture-wicking capability along with extreme-absorbency due to the long cotton staples used in its making. You can use them however you want and whenever you want. 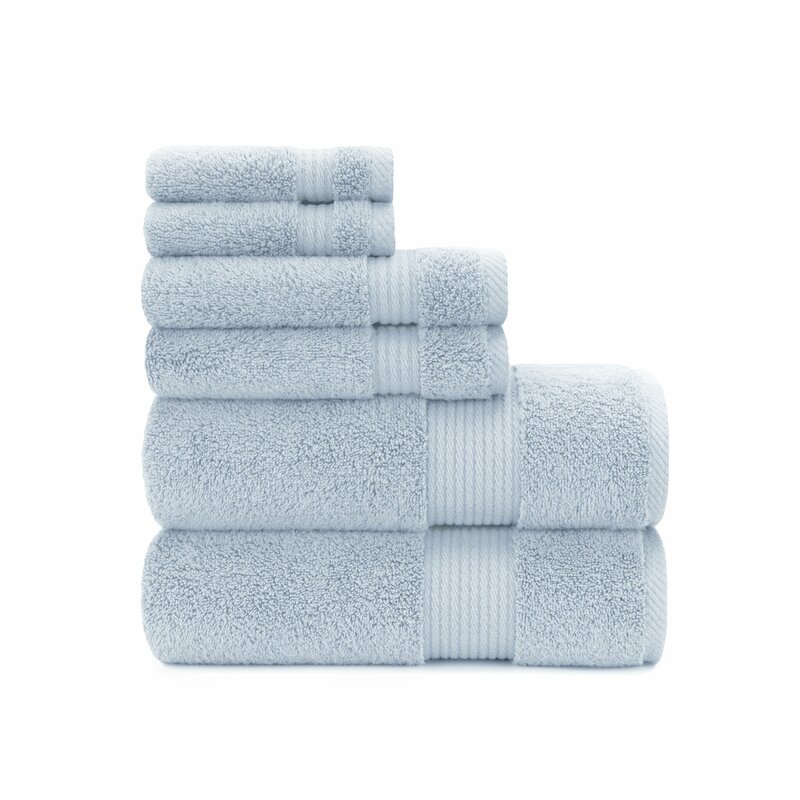 These comes in a set of six including bath towels, hand towels and washcloths. They come in a variation of classy colors to enhance your bathroom d?cor. Orders are shipped Monday through Friday (excluding holidays) via FedEx. If you place your order before Noon EST Monday-Friday, your order will ship out the same day. If you place your order after Noon EST, it will ship the following business day. If you purchase on Friday or over the weekend, your order will ship on Monday. As soon as your order ships you will receive a shipping confirmation email with tracking information. Once placed, online orders cannot be canceled or changed. In an effort to get your order to you as quickly as possible, all online orders are sent to our warehouse for immediate processing. However, you may return orders for a refund. 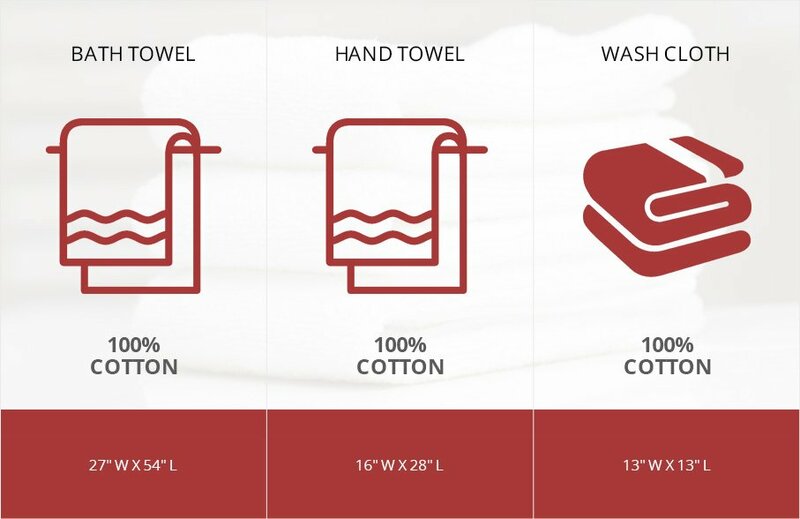 Standard Delivery: For most in-stock items delivered via Standard Delivery within the contiguous United States, you should expect to receive your order within 3-6 business days of placing your order, depending on your delivery area. Orders shipped outside the contiguous United States may take up to 12 days to be received via Standard Delivery. Two-Day Delivery Orders of in-stock items will be received within 2 business days. Overnight Delivery Orders of in-stock items will be received next business day. Hey! We are unique; we don’t bother you with shipping cost. 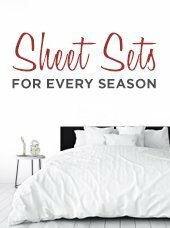 briarwood-home.com offers its customers FREE SHIPPING on all its products. Yes we maintain maximum level of security briarwood-home.com is SSL certified and we are using First Data as our Merchant. Do you share my personal information with third parties? You will receive a confirmation email by the briarwood-home.com that your order has been securely been delivered to its correct destination via our defined courier. 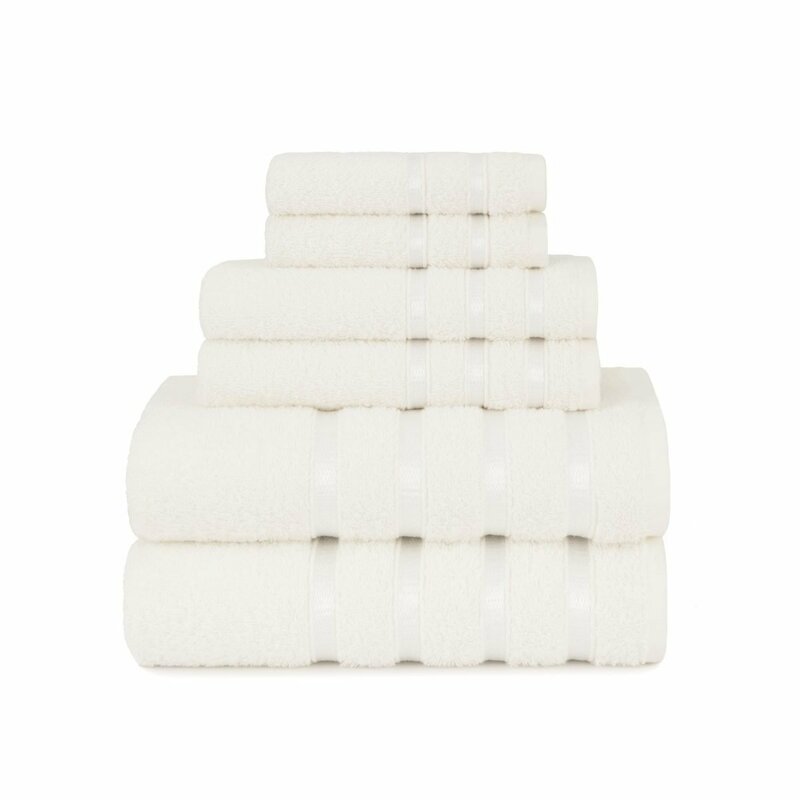 Zero Twist towel sets are woven with yarns that are twisted to give the fiber extra strength and a superior lushness of feel that is naturally soft. 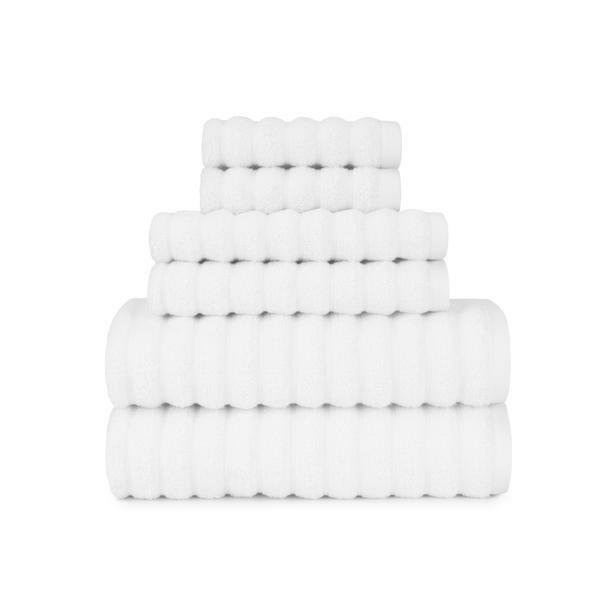 100% Cotton, super absorbency in fun fashionable colors.